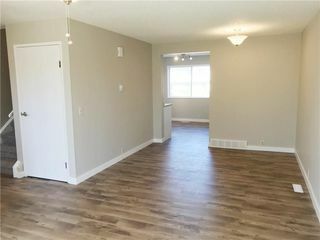 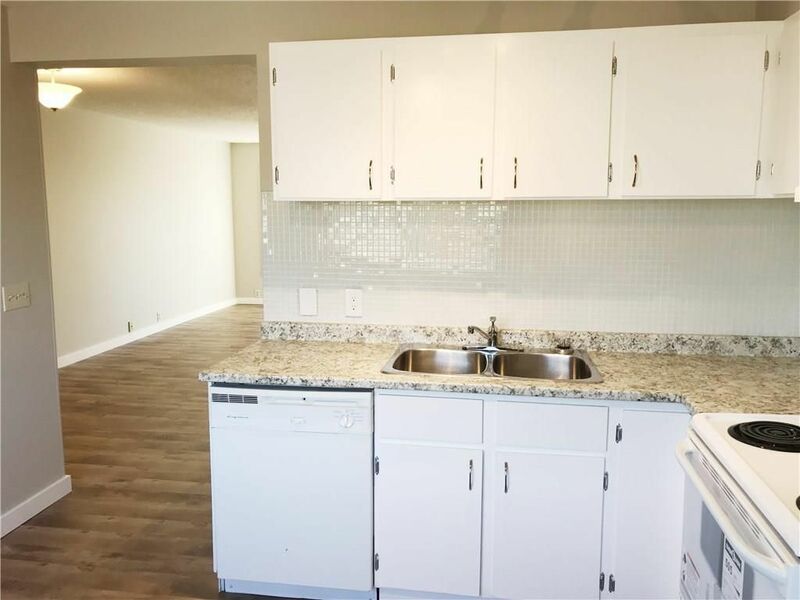 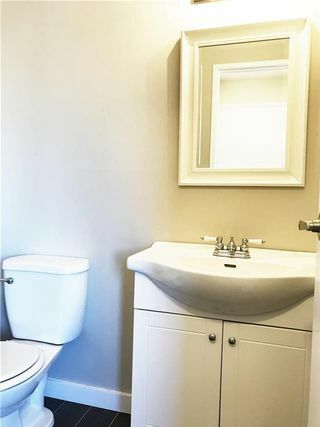 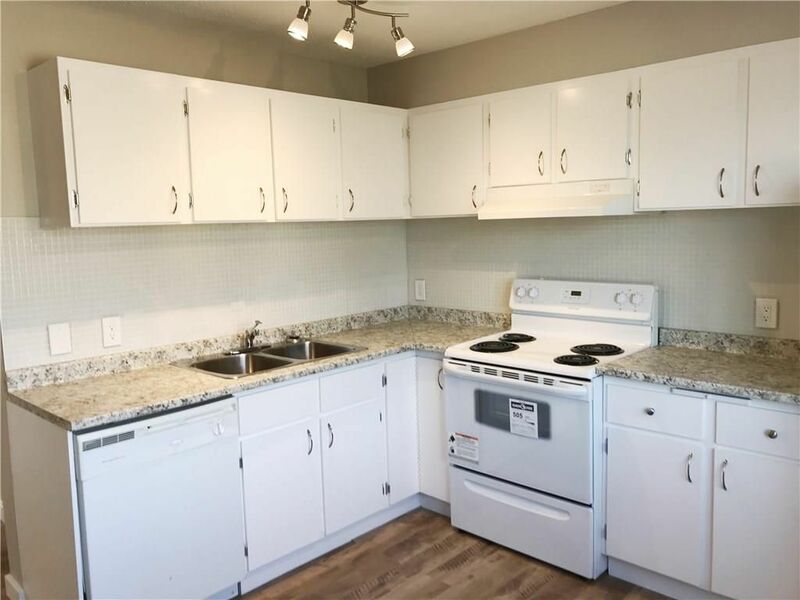 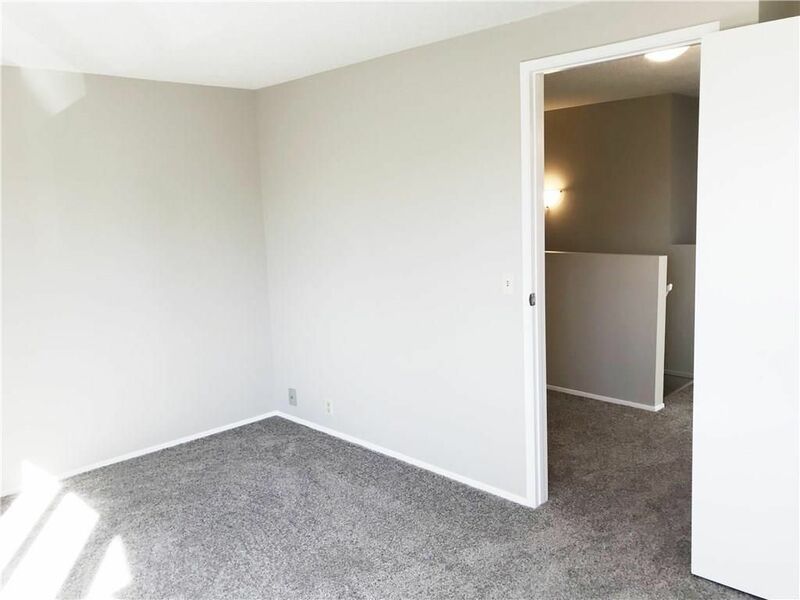 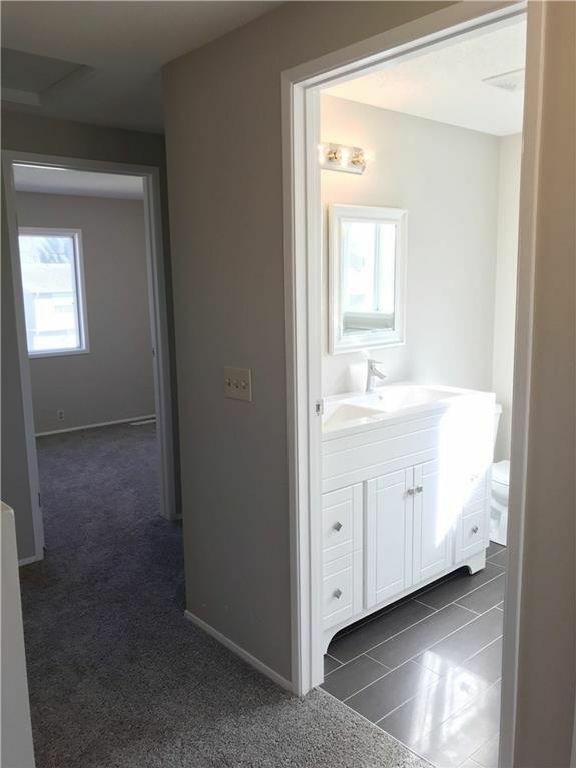 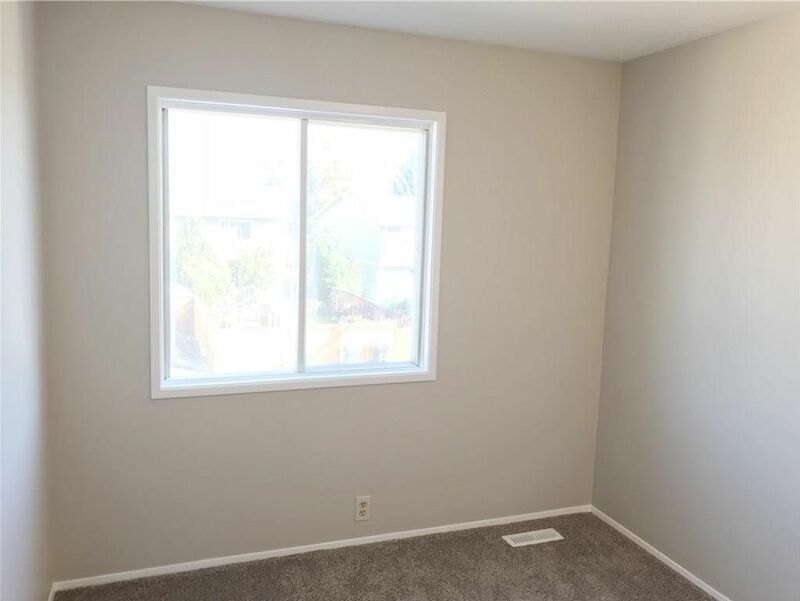 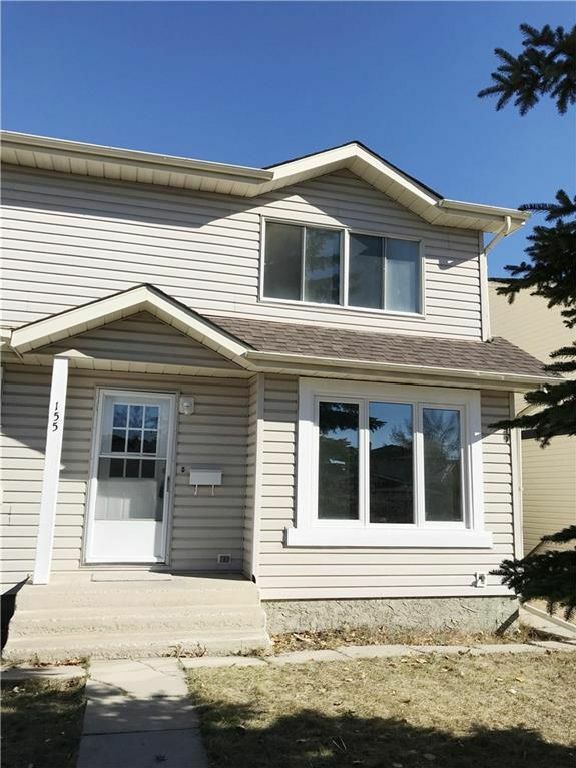 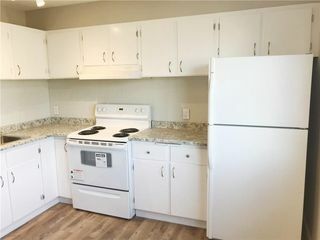 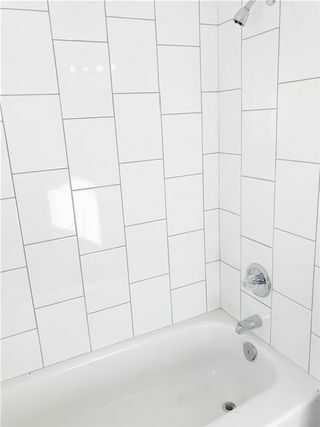 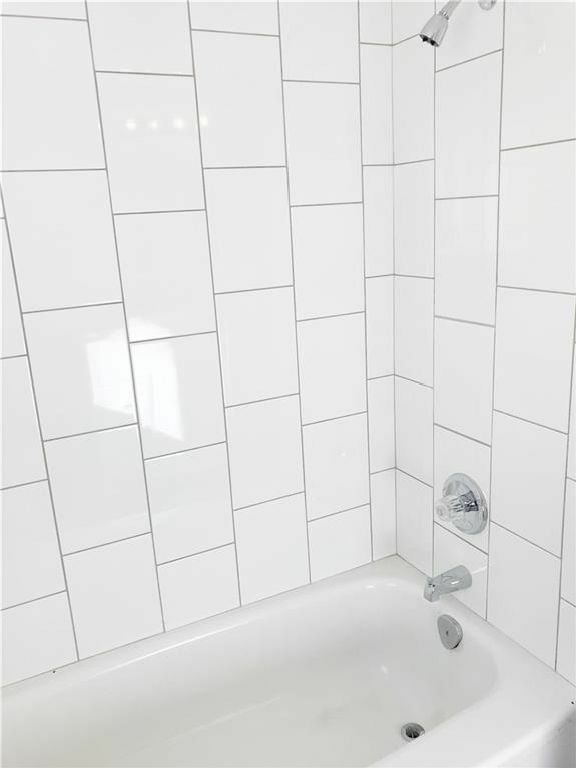 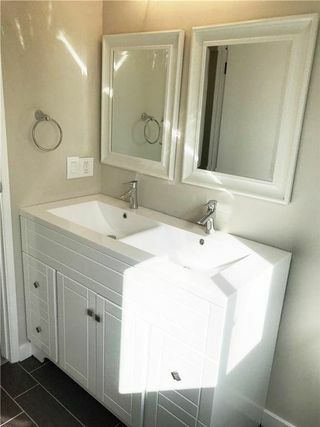 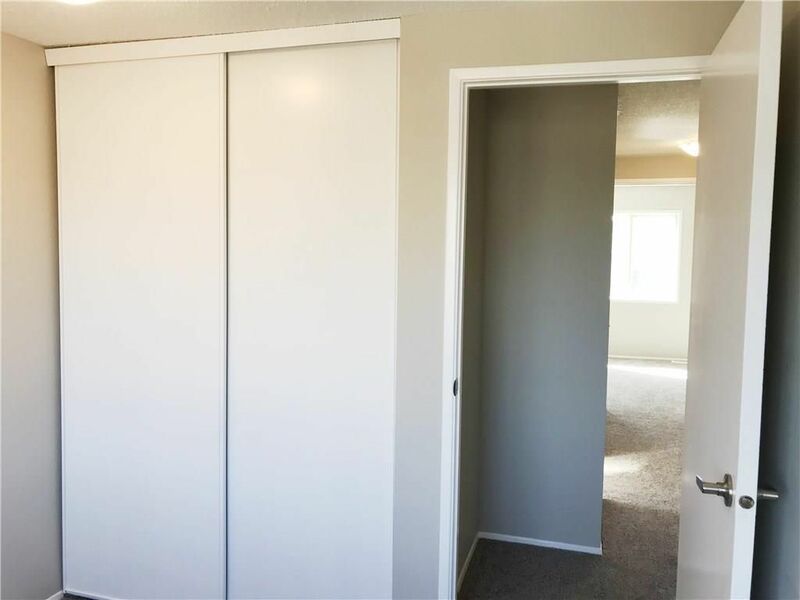 FULLY RENOVATED affordable and spacious 2 storey half duplex located on quiet street with lots of recent updates: NEW roof, NEW flooring (laminate+carpet+tiles), NEW paint, NEW baths and more. This home has big&bright living room with formal dining just next to the kitchen w/eating area and half bath all on main floor. 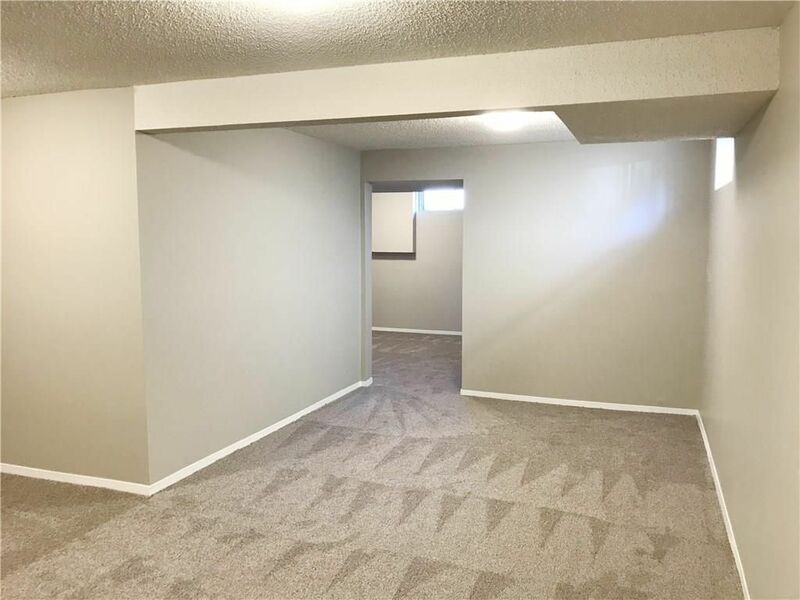 3 Bedrooms and full 5 pc bath are located on upper level. 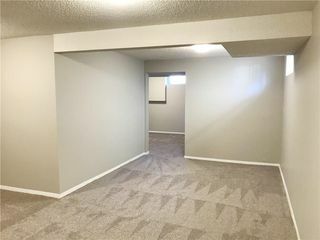 Lower level has a den, large family room and laundry area. 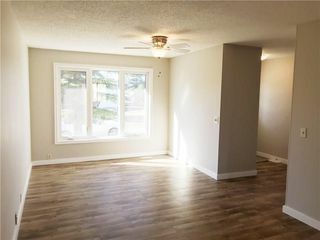 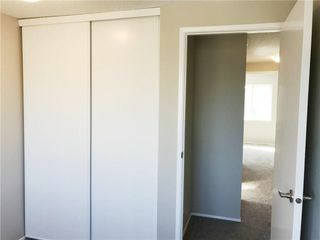 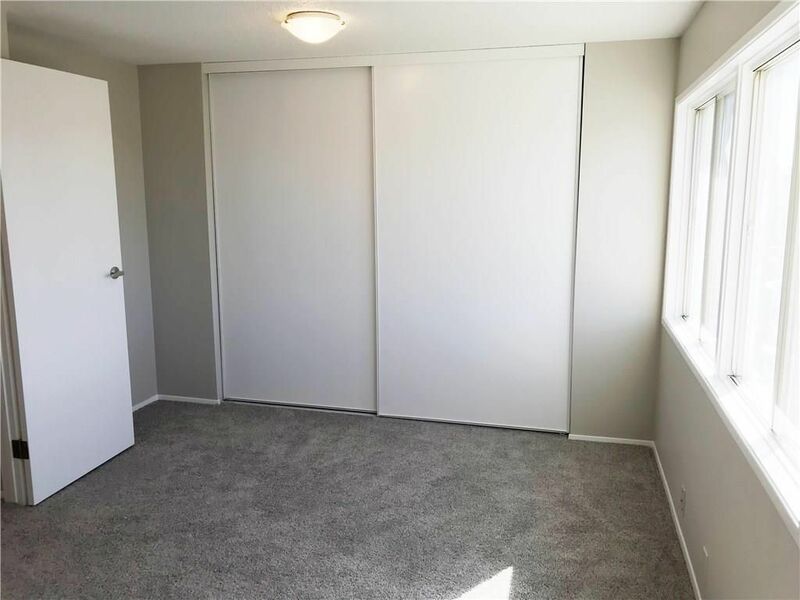 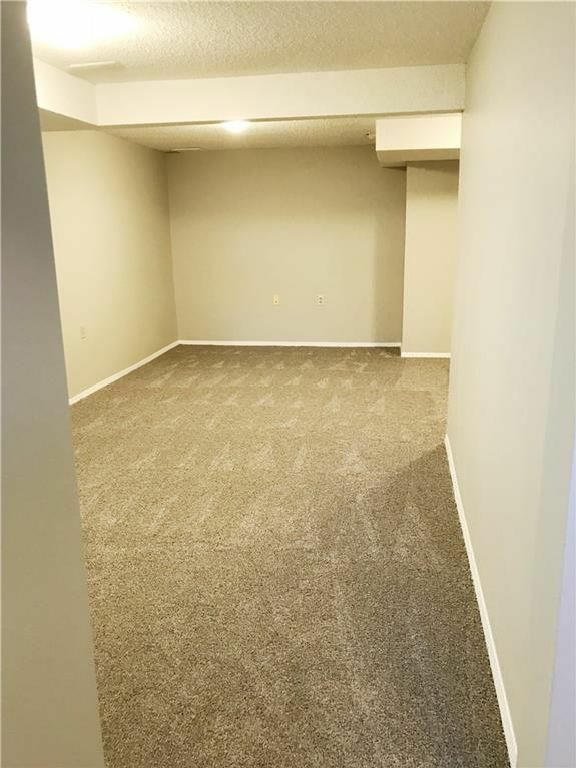 Lots of space in this nicely updated half duplex. Close to shopping, restaurants and Cafés. Professionally cleaned and waiting for your move!